A new tweak is now available on Cydia which brings the ability to turn the icon of the stock “Clock” app into a fully live and working clock on iOS 4.1 devices! You can even customize the animation, or change the look of it if you have Winterboard installed from Cydia! Adds customizable animation to the SpringBoard Clock icon. Yes this tweak has been available since iOS 3.x days, but this new update makes it fully compatible with new devices running iOS 4.1. You will of course need to have a jailbroken iPhone to install it. Follow our step by step guide posted here to jailbreak your iPhone, iPad or iPod touch with Limera1n or GreenPois0n if you haven’t already. 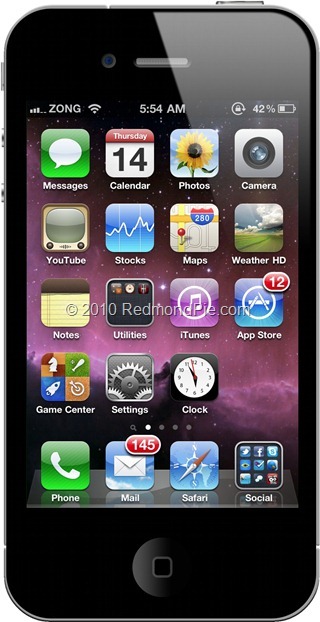 LiveClock can be downloaded from Cydia for free under Big Boss repository. Give it a try and let us know what you think of it in the comments section below.